According to specialised sources, Conxemar has become established as Europe's second most important trade show, and one of the top ten in the world. Its latest edition, held from 4 to 6 October in Vigo (Spain) broke participation records by receiving over 30,000 visitors (approximately 10% more than the previous year) and with 588 exhibitors. 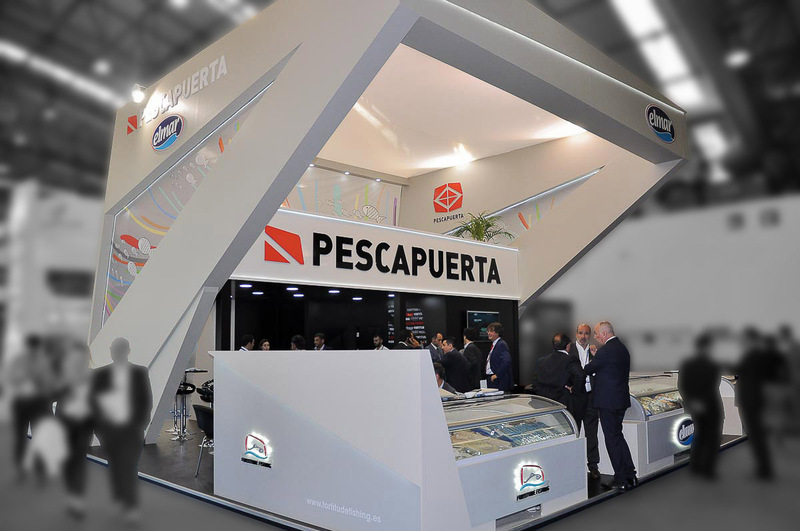 Fortitude Fishing was present at the Pescapuerta stand, which received a constant stream of visitors thanks to its excellent location within the premises. During the three days that the show lasted, our sales agents received both customers and prospects from different source countries and with different product needs. Plenty of catalogues were given out to support the sales actions, enabling visitors to look up all the information related to our wide range of products captured in Namibia. In addition, we also had a freezer chest to show the different references that make up the portfolio, and provide visitors with first-hand knowledge of the excellent quality of our products.